No Indian firm could make the cut. 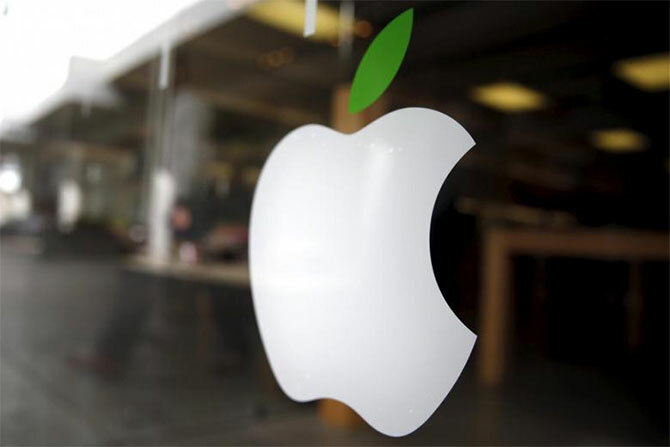 Tech giant Apple has been named the most admired company in the world, followed by Amazon and Starbucks in a list compiled by Fortune magazine, but no Indian firm could make the cut. Others in the top ten include Berkshire Hathaway, Disney, Alphabet, General Electric, Southwest Airlines, Facebook and Microsoft. According to Fortune, some 3,800 executives, analysts, directors and experts voted for these companies. Fortune collaborated with its partner Korn Ferry Hay Group on this survey of corporate reputations. "We began with a universe of about 1,500 candidates: the 1,000 largest US companies ranked by revenue, along with non-US companies in Fortune's Global 500 database that have revenues of $10 billion or more," the magazine said. The list was filtered down to the highest-revenue companies in each industry, a total of 680 in 28 countries. "The top-rated companies were picked from that pool of 680; the executives who voted work at the companies in that group," it said. To determine the best-regarded companies in 51 industries, Korn Ferry Hay Group asked executives, directors and analysts to rate enterprises in their own industry on nine criteria, from investment value and quality of management and products to social responsibility and ability to attract talent. A company's score must rank in the top half of its industry survey to be listed, Fortune said.